Transform your waiting room or lobby into a dynamic experience for your clients. Large, vivid digital screens connected to a computerized control device upgrade your message beyond images to video, sound and multimedia. 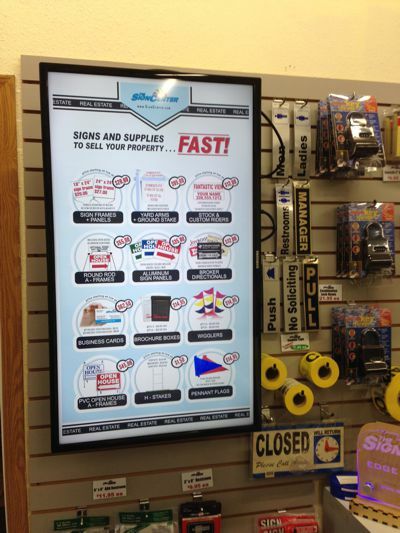 Digital signage is quick and easy to update, allowing you to convey unlimited messages.